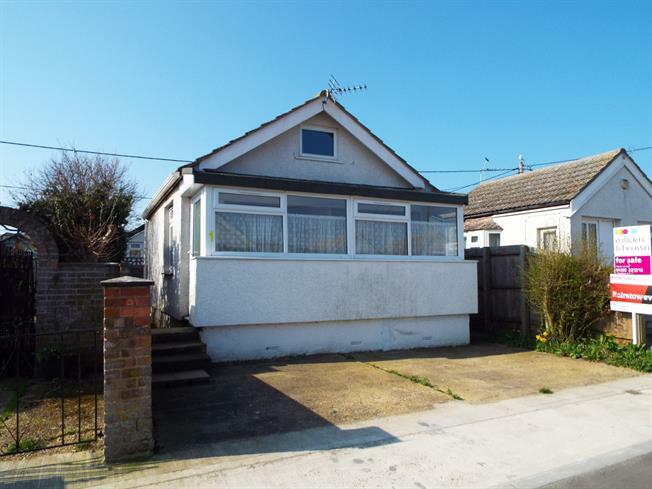 1 Bedroom Detached Bungalow For Sale in Clacton-on-Sea for Guide Price £70,000. FEATURED IN THE BIG OPEN HOUSE ON SATURDAY 27TH APRIL BETWEEN 11:00- 12:00PM CALL TO ARRANGE YOUR VIEWING Offered with no onward chain is this detached bungalow with modern kitchen and shower room. The property has an open plan feel with is offered in good order with a rear garden and parking as additional features. Internal viewing is recommended.